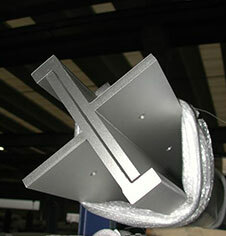 You always thought, producing uneqal leg stainless steel angles is impossible? The production is no rocket science, but you can find these special shapes in scientific applications as well. There are two main types of production methods for both equal and unequal leg stainless steel angles. The most common method is the hot rolling method. Several production mills in the United States use hot rolling only to produce equal leg angles. However, most of these mills stop at a 4-inch leg dimension and 20-foot lengths. 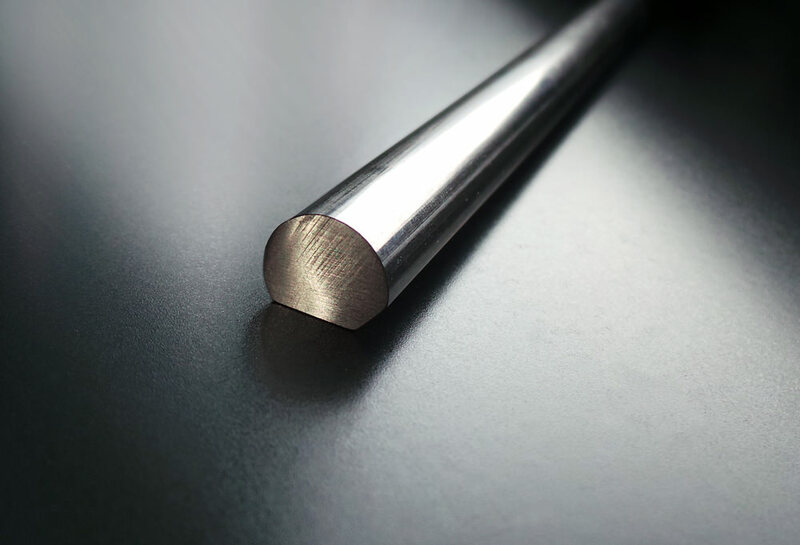 For unequal leg stainless steel angles, several foreign mills in countries like India and China produce angles with legs generally only up to 4 inches and standard 20-foot random lengths. They import these angles then into the United States. 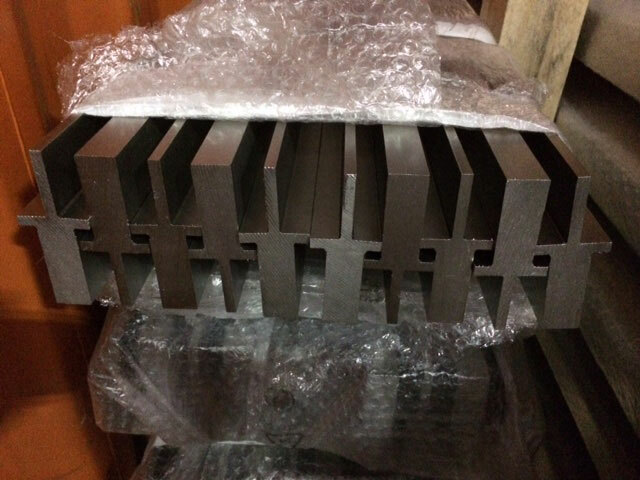 If your project can use import material from overseas, Stainless Structurals stocks a vast array of hot rolled, unequal leg stainless steel angles on the floor in Conroe, Texas. 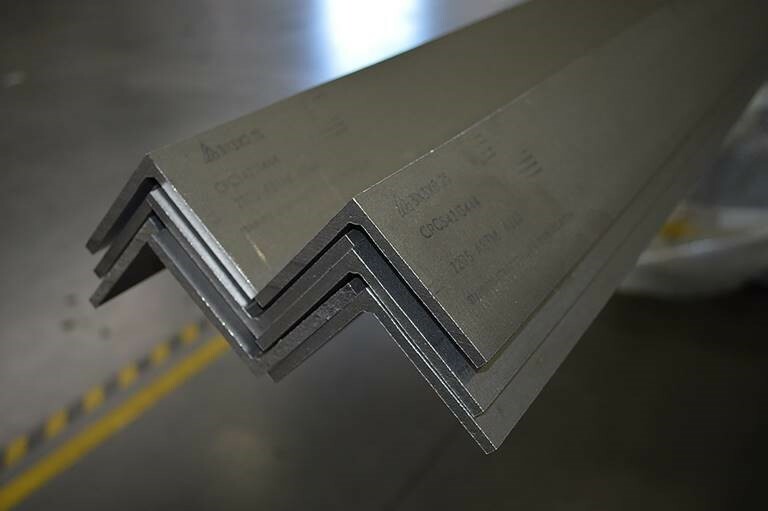 The second most common method of producing unequal leg stainless steel angles is through Laser Fusion. This state of the art technology is a proprietary method developed by our company. 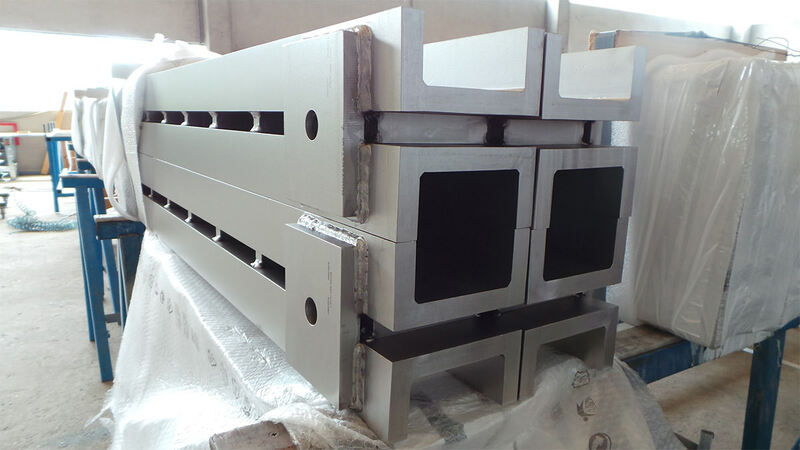 It enables full customization of stainless steel angles in areas such as size, length, thickness, and alloy. 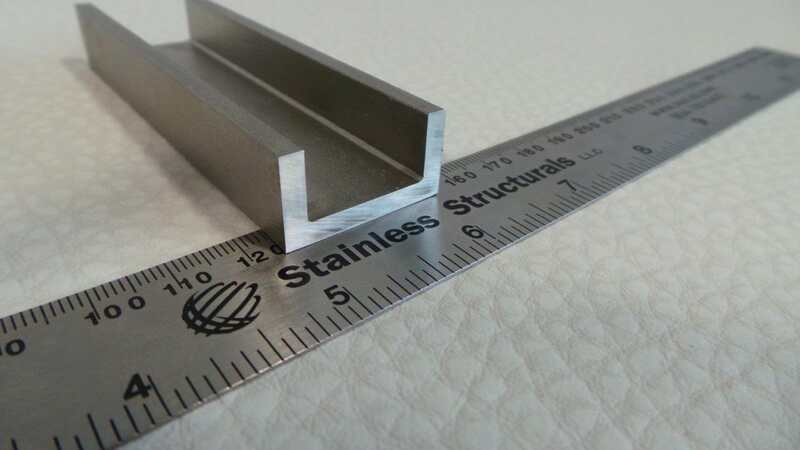 To produce an unequal leg stainless steel angle with laser fusion, the process starts with laser cutting the strips that will eventually form the angle from sheet or plate. The strips are then fused together with lasers forming one monolithic structure. We can get a full penetration weld up to almost one inch thick with the lasers. 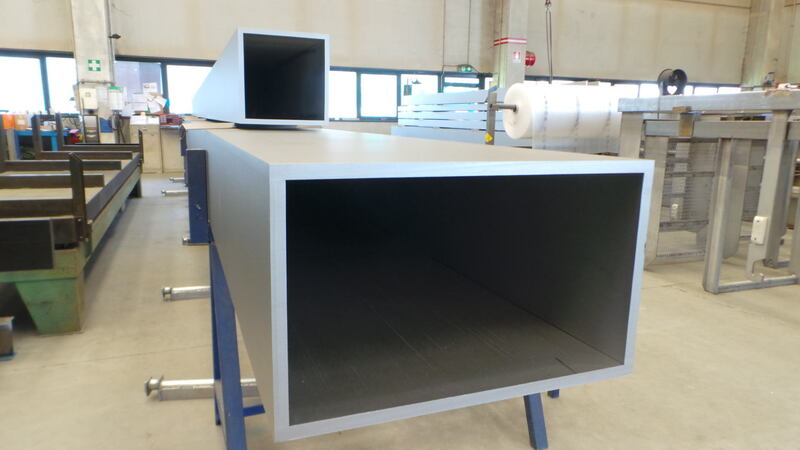 After the angle has gone through the laser welding, the parts then go through straightening, finishing and inspection before going into stock or filling a customer order. Another method available with Stainless Structurals is what we call “processed angles.” In this method, we can take a standard size angle and cut the leg dimensions down to meet your requirement. Let us say you need a 4 inch x 3,5 inch x 0,25 inch angle. This is not a common stock size. 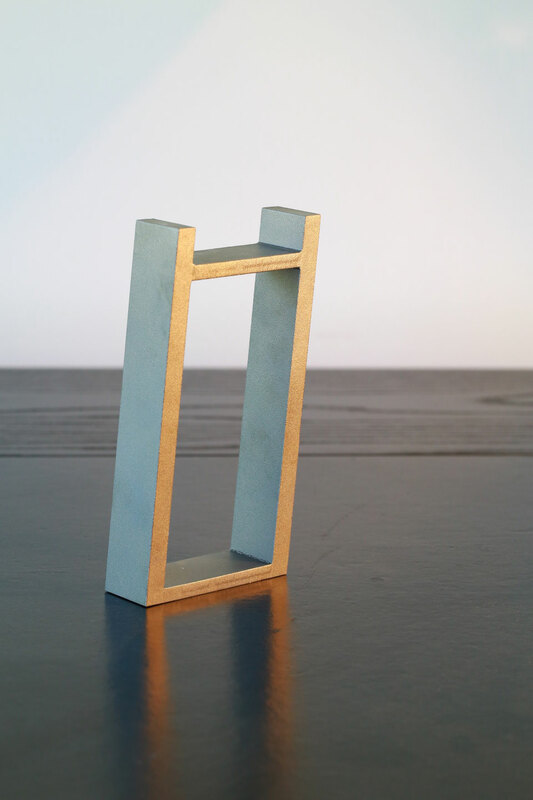 We can take a 4 inch x 4 inch x 0,25 inch and process one of the dimensions down to 3,5 inches. So we can create what you need. The major benefit of this method is we can provide many different unequal angle sizes in a shorter lead time than laser fusion. The negative side of this method is that we can only use what is in stock to process. Furthermore, the lengths and alloys are restricted to what is available. 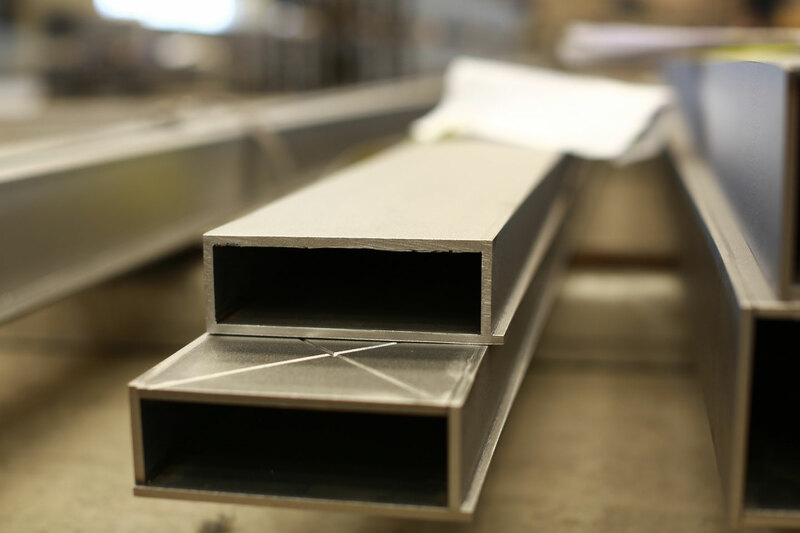 Stainless Structurals has a vast range of both hot rolled and laser fused unequal leg stainless steel angles in stock and ready for sale. 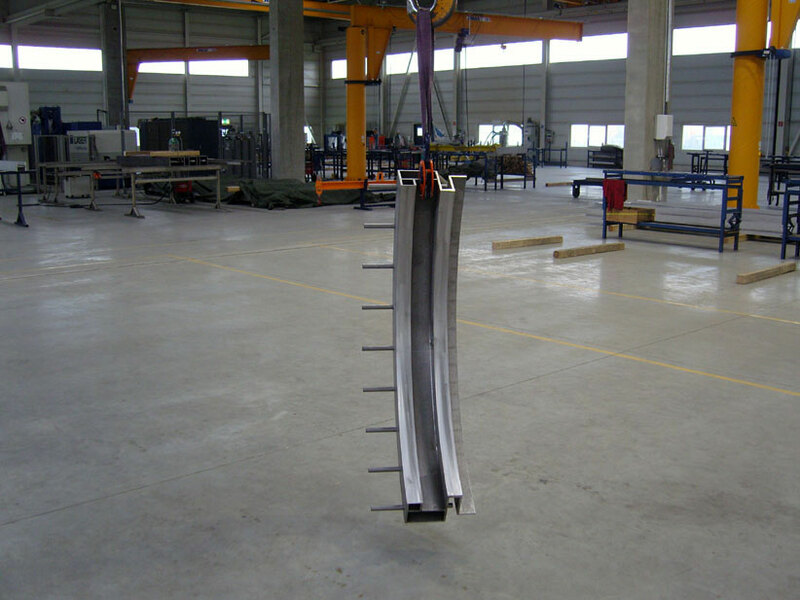 If we do not have it in stock, we can produce it or process it from a larger angle. Our stock range on hot rolled unequal leg angles is from 2-inch legs up to 4-inch legs in thicknesses of 3/16 inch, 1/4 inch, and 3/8 inch. 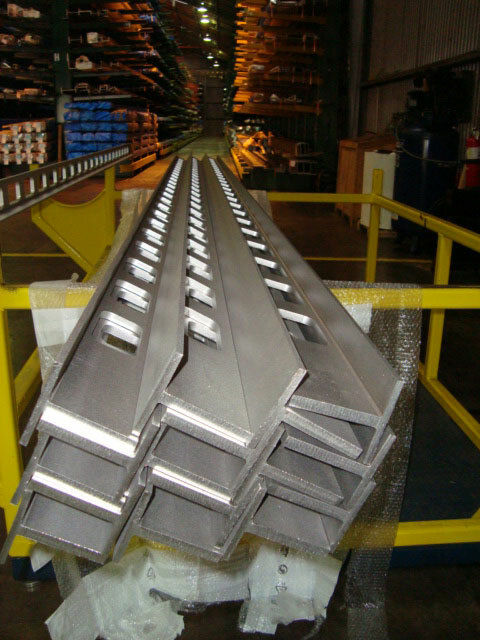 All of our hot rolled stainless steel angles come in 20-feet random lengths. They are available in only 304/L or 316/L grades. This is primarily all import material. 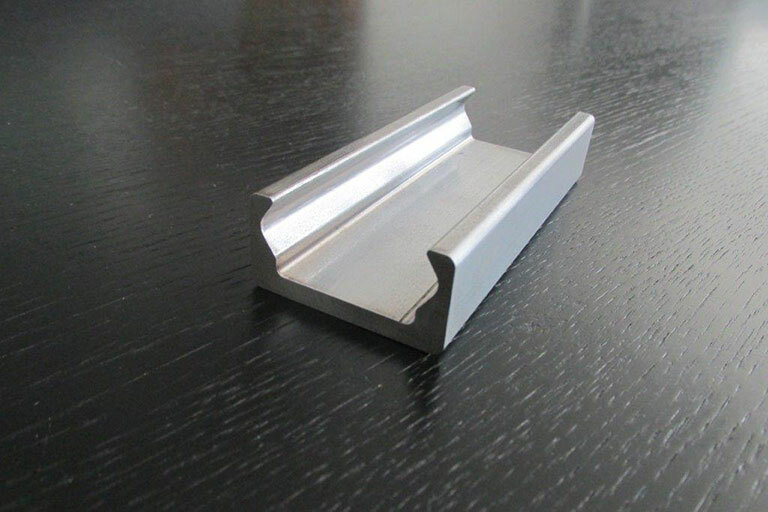 For laser fused unequal leg stainless steel angles, we can offer a much wider size range. In stock, we have sizes ranging from 3-inch legs up to 8-inch legs. 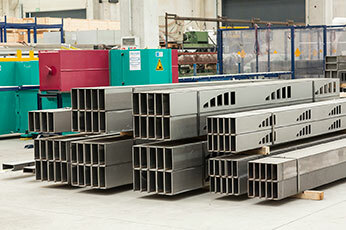 These are primarily available in both 304/L and 316/L alloys and are in our customary 20-feet lengths. If you need a size or alloy that is not in stock, almost any size and alloy is possible with laser fusion. Our maximum leg dimension is 20 inches and we can produce them in lengths up to 40 feet. 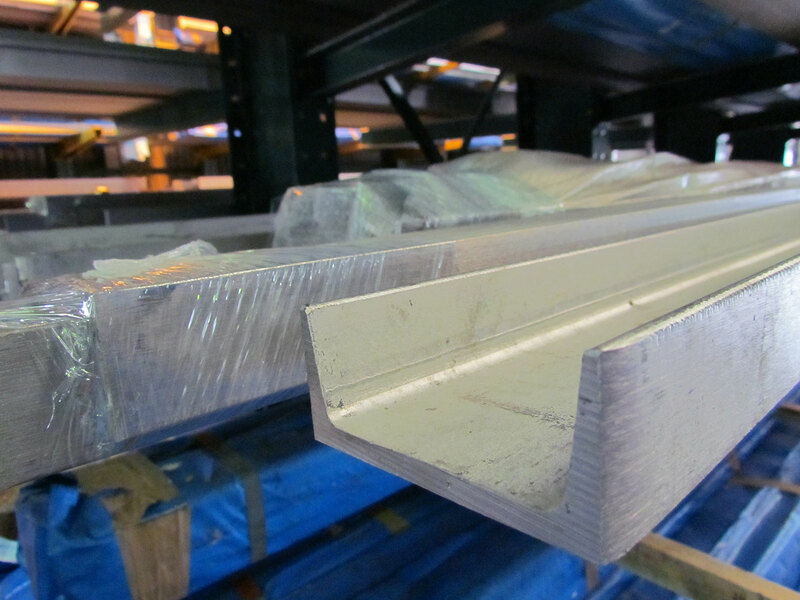 We can also produce these angles in thicknesses ranging from a 3/16 inch up to 1 inch. With Stainless Structurals, we make designing with any unequal leg angle size a possibility. 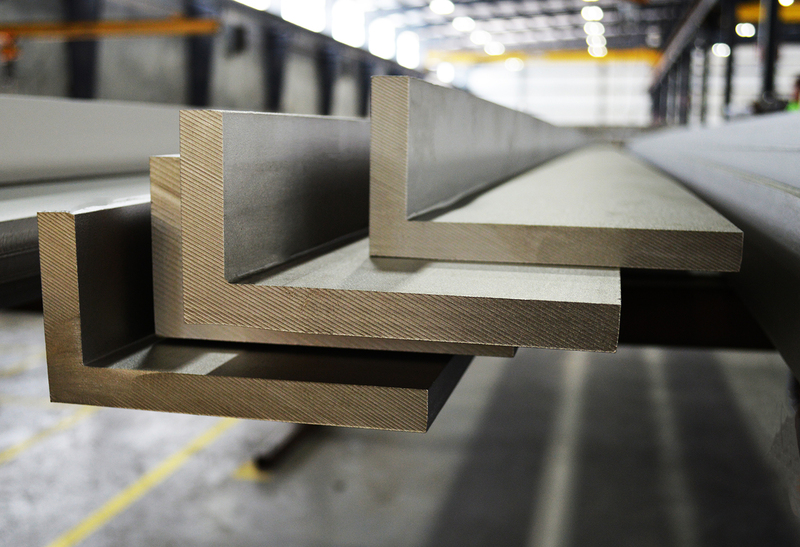 This includes alternate stainless steel alloys like duplex stainless steel, ferritic and austenitic alloys. 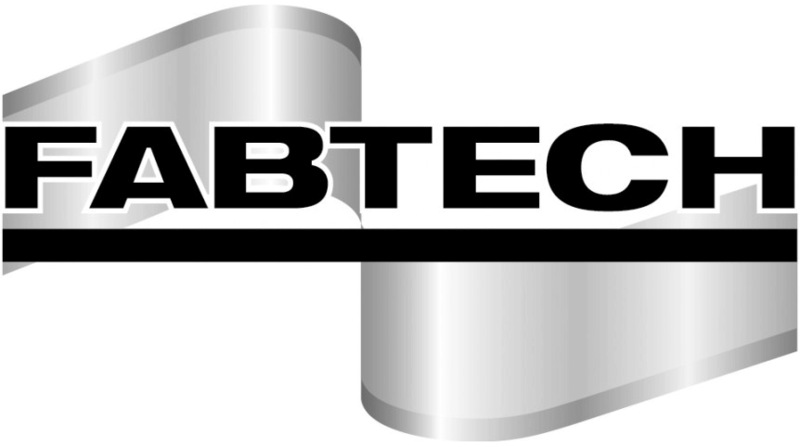 We are here to help you on your next stainless steel project. 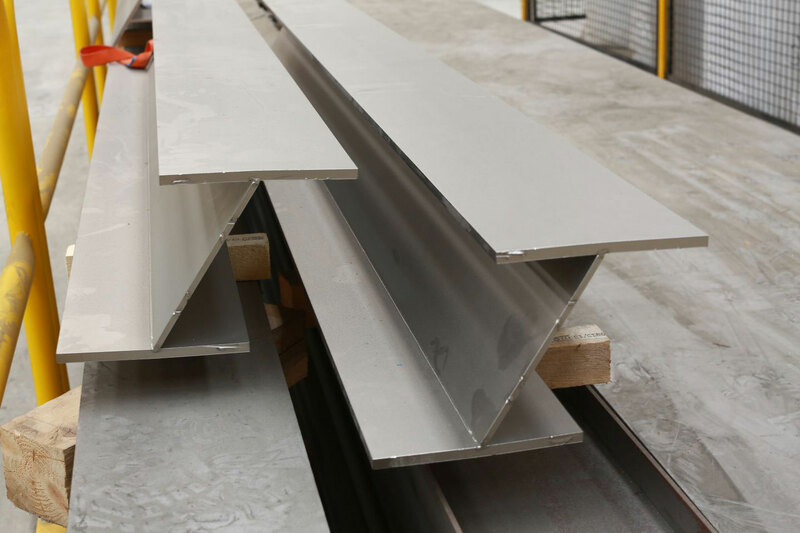 Contact us today for more details on unequal leg stainless steel angles or any of our other products like stainless steel beams, stainless steel channels or stainless steel tees.